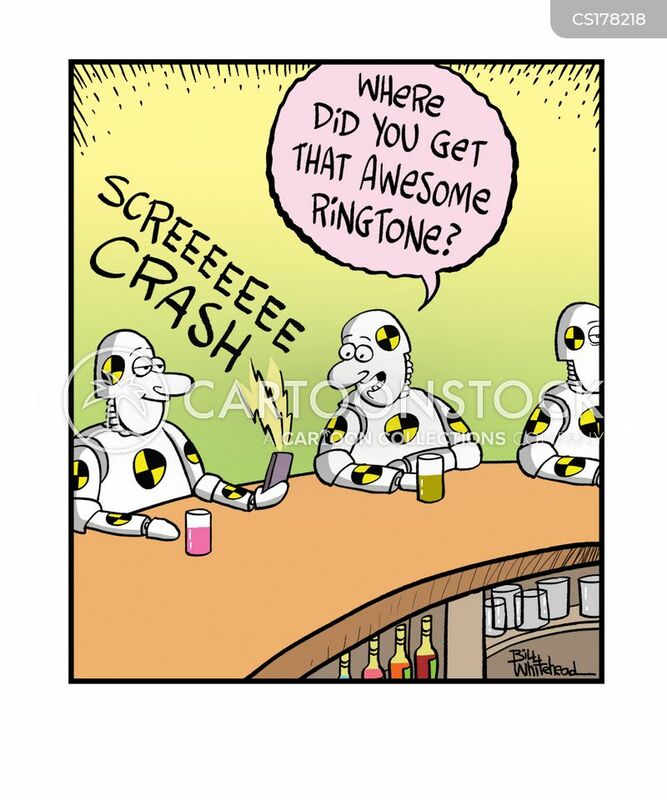 "Where did you get that awesome ringtone?" 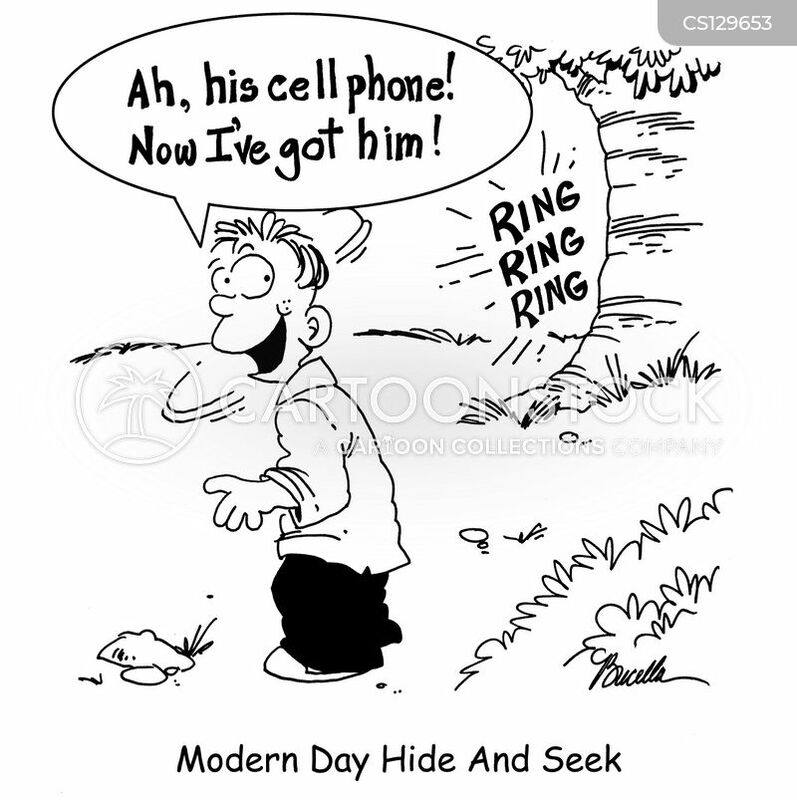 Modern Day Hide And Seek. 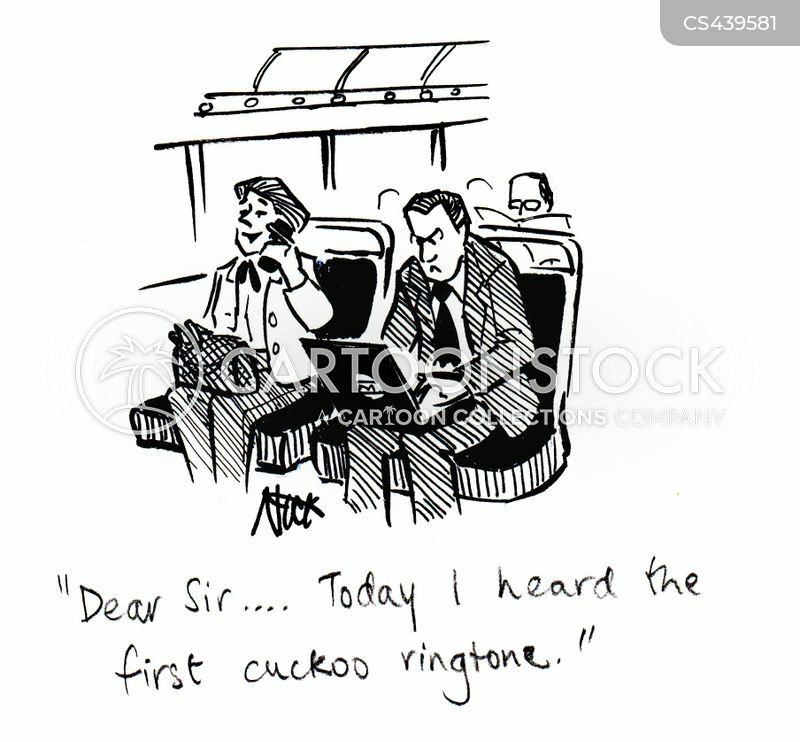 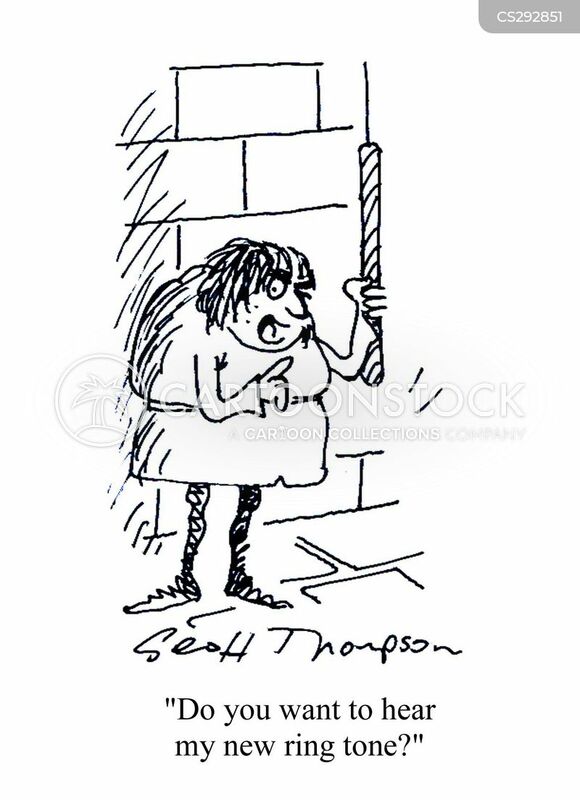 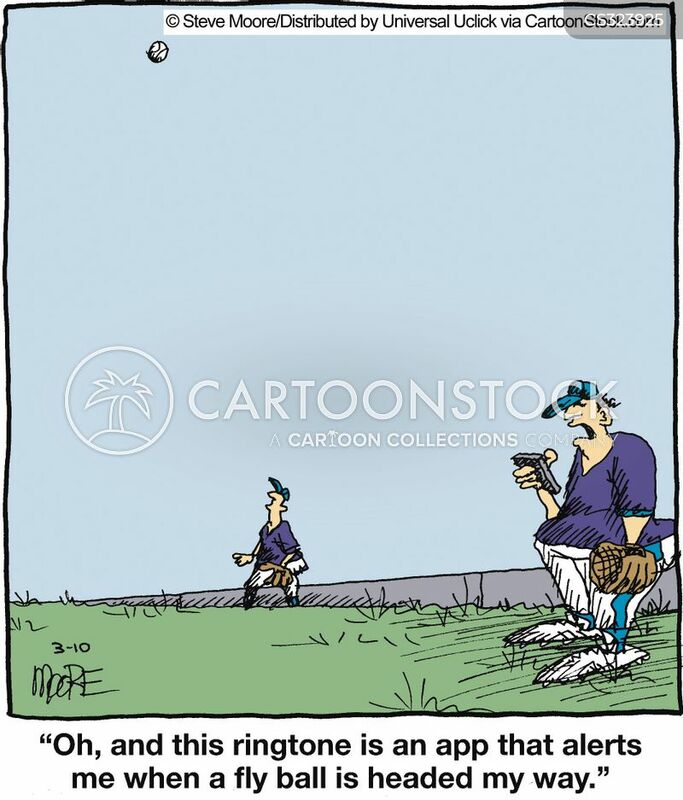 "Dear sir....Today I heard the first cuckoo ringtone." 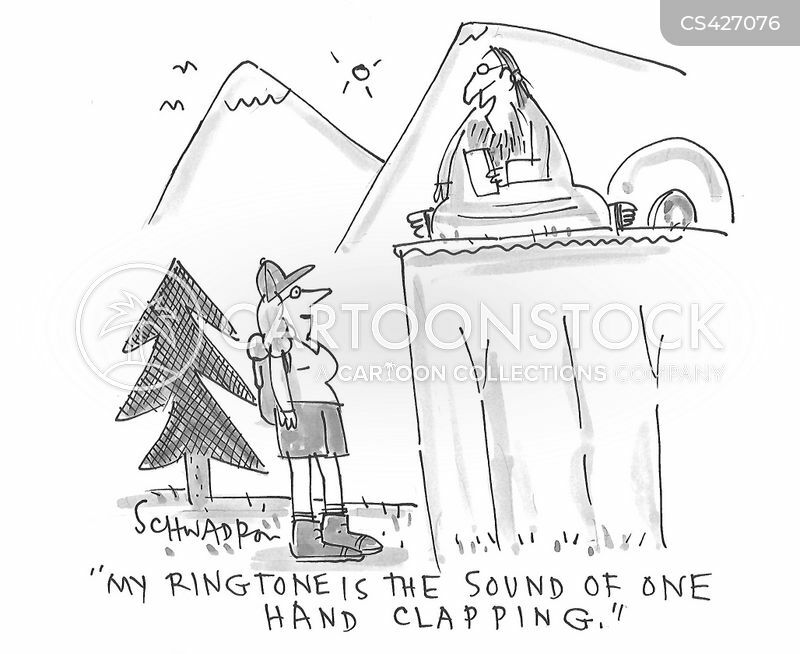 "My ringtone is the sound of one hand clapping." 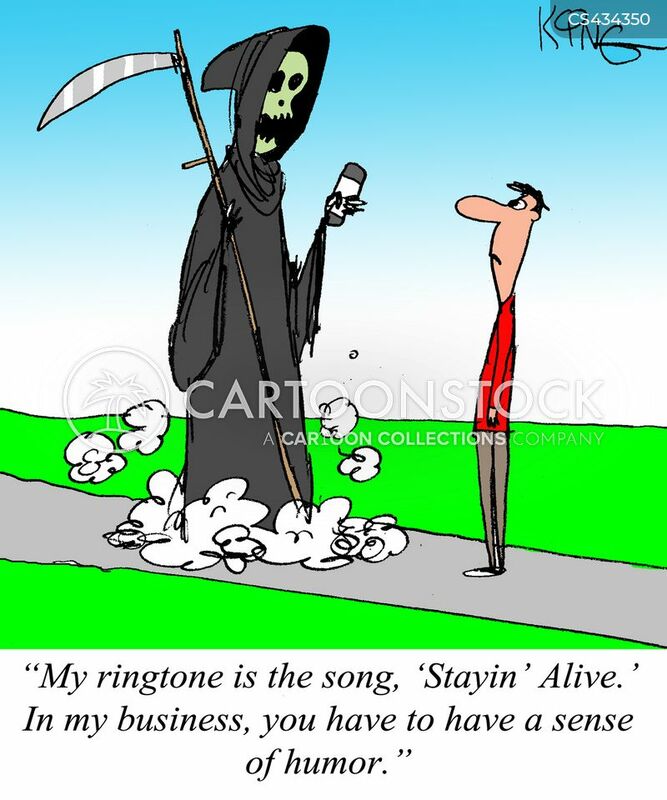 "My ringtone is the song, 'Stayin' Alive.' 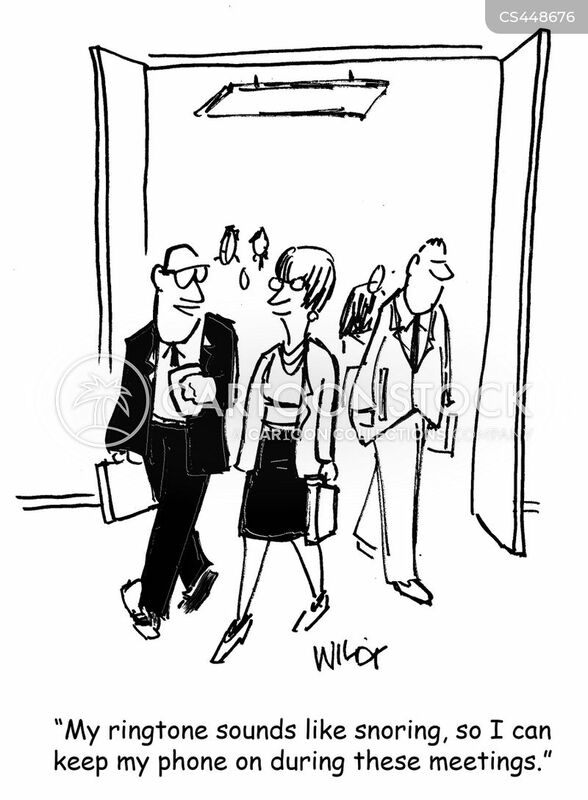 In my business, you have to have a sense of humor." 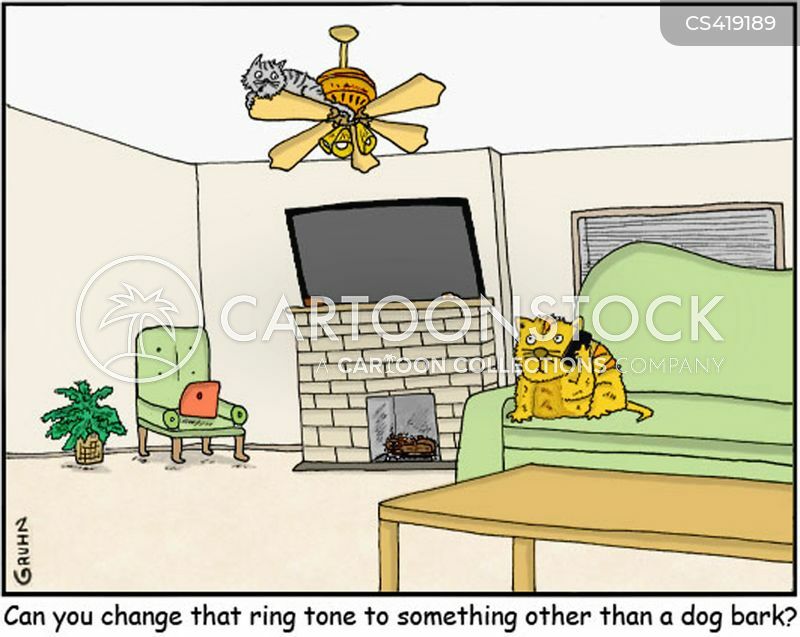 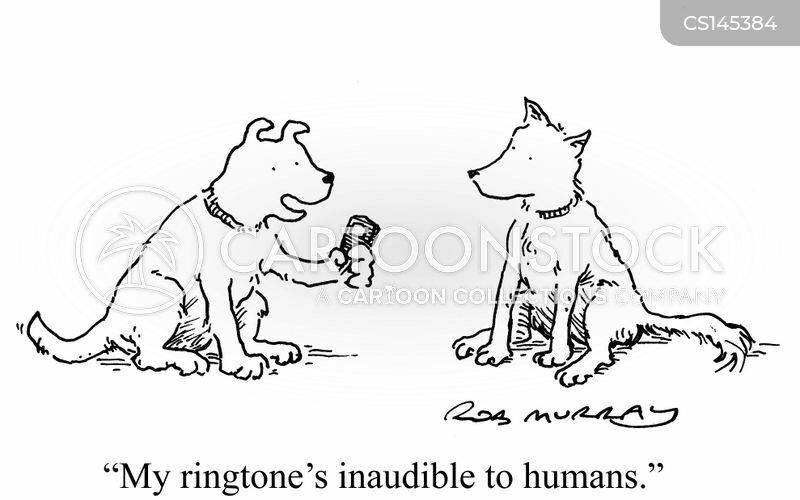 "Can you change that ring tone to something other than a dog bark?" 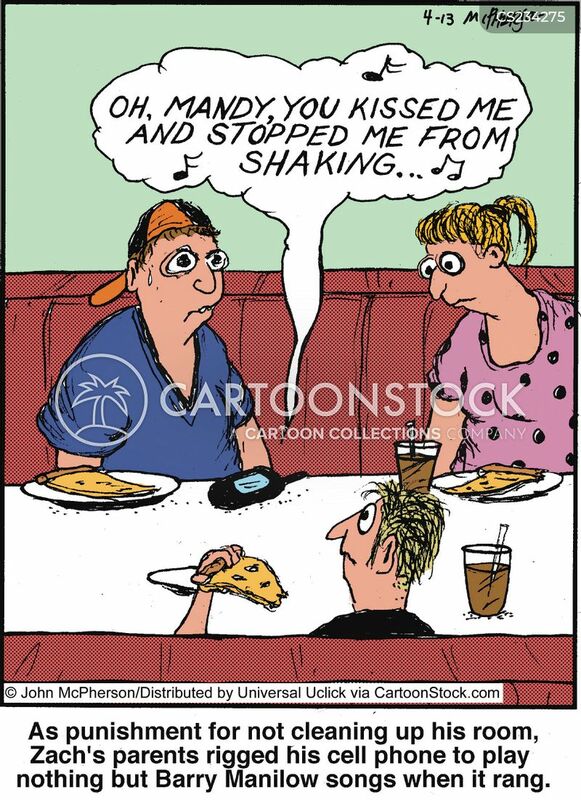 As punishment for not cleaning up his room, Zach's parents rigged his cell phone to play nothing but Barry Manilow songs when it rang. 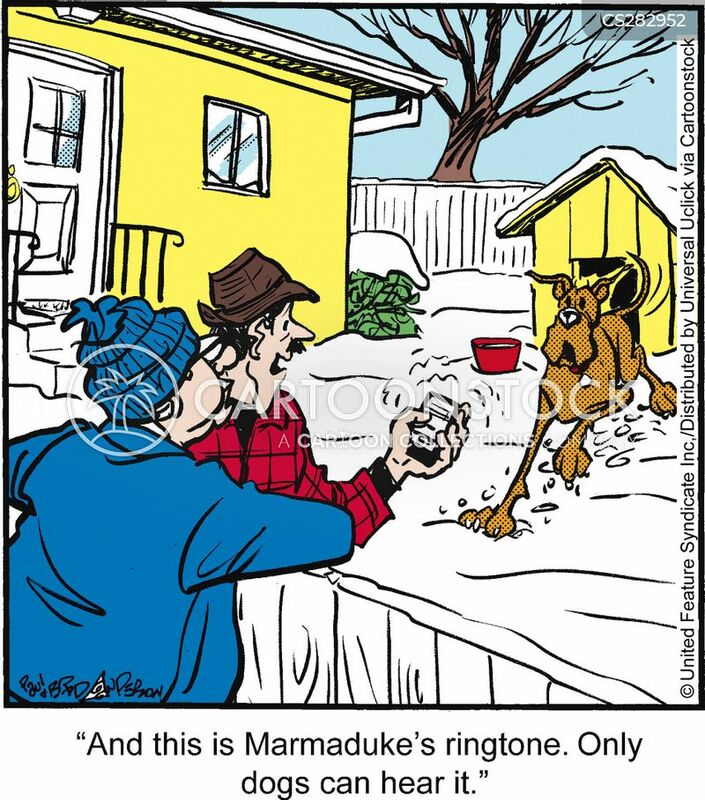 "So that there are no more distractions, whoever has the phone with the squeaky toy ring tone..."
"You'll really like this next song. 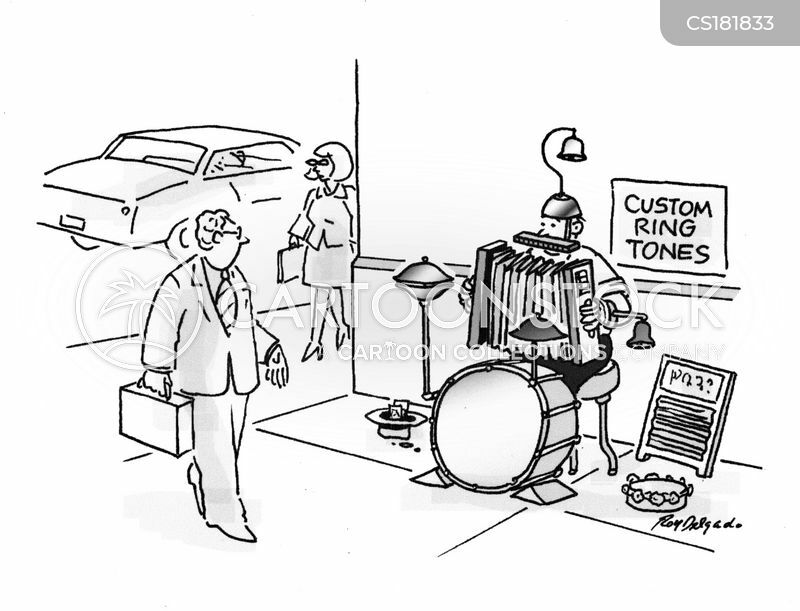 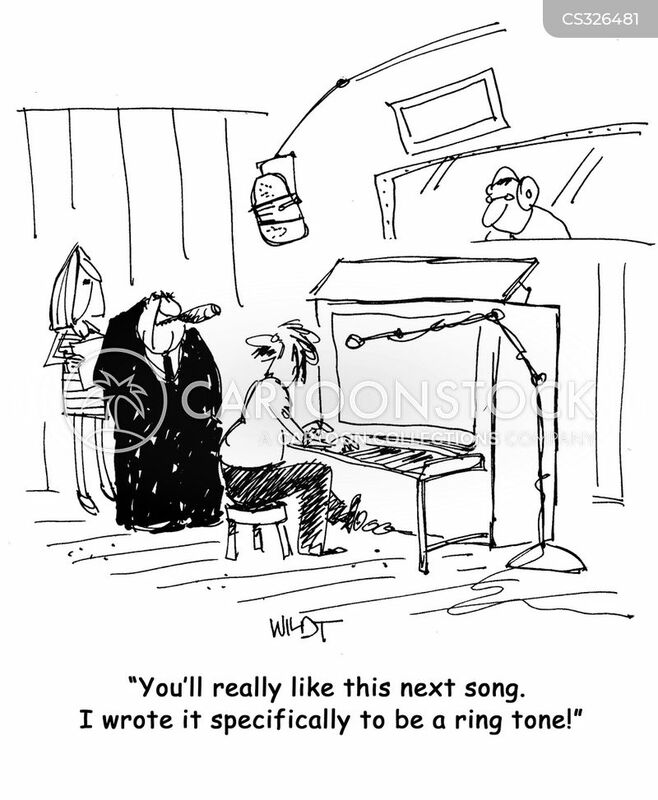 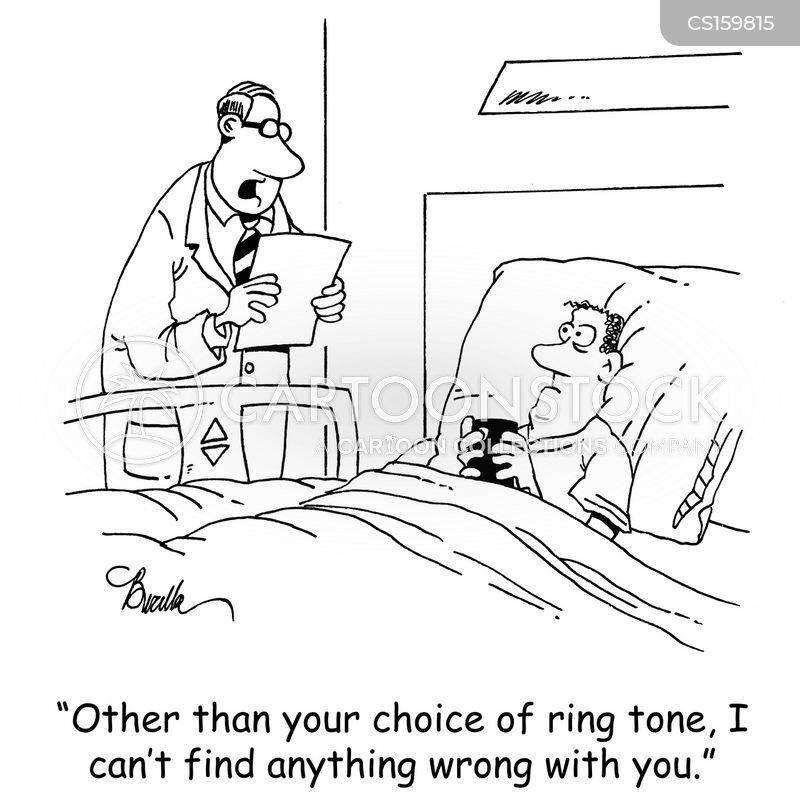 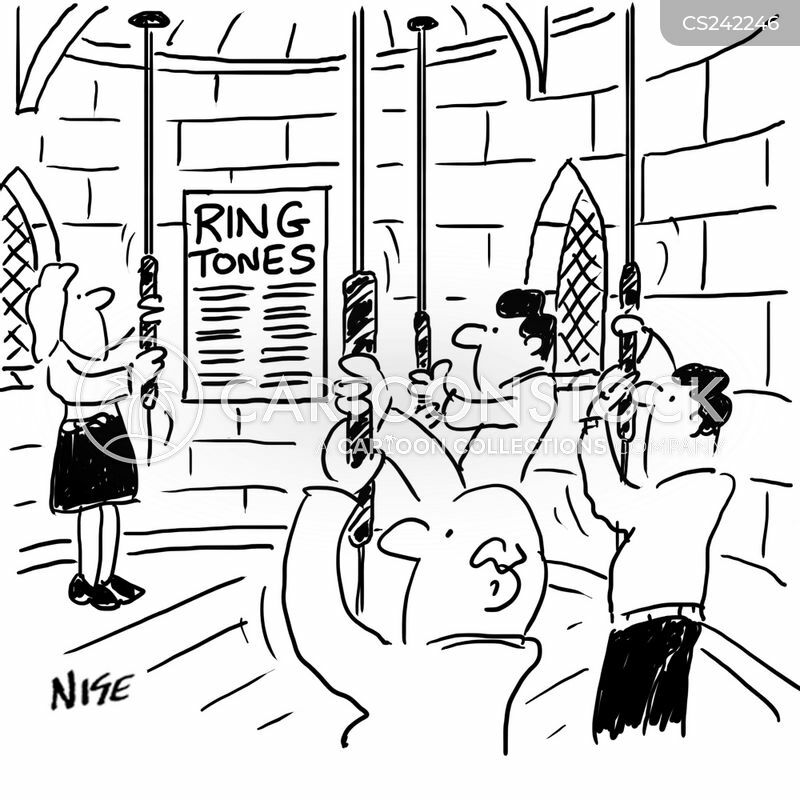 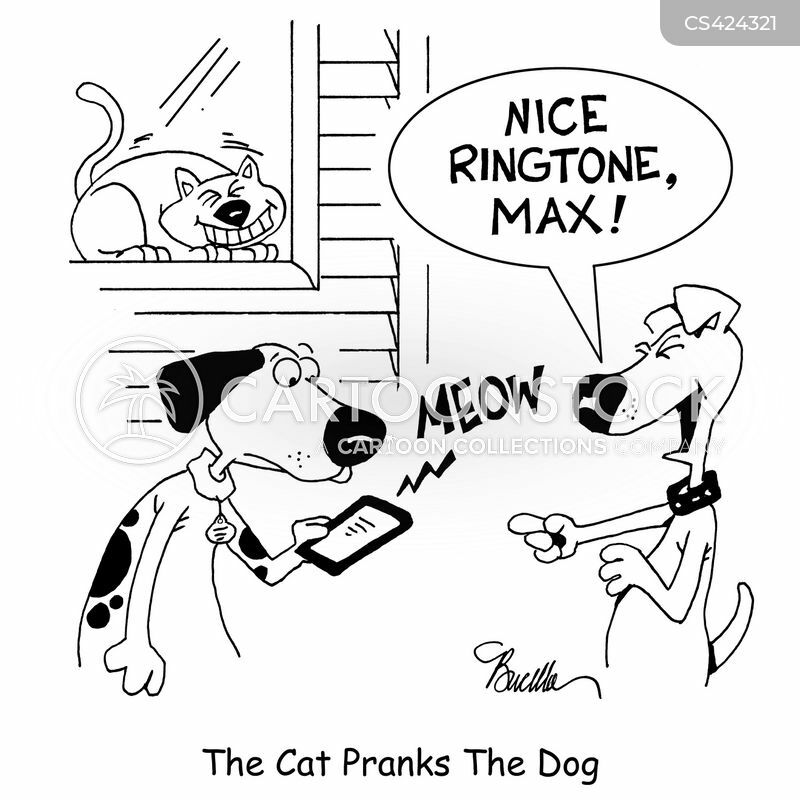 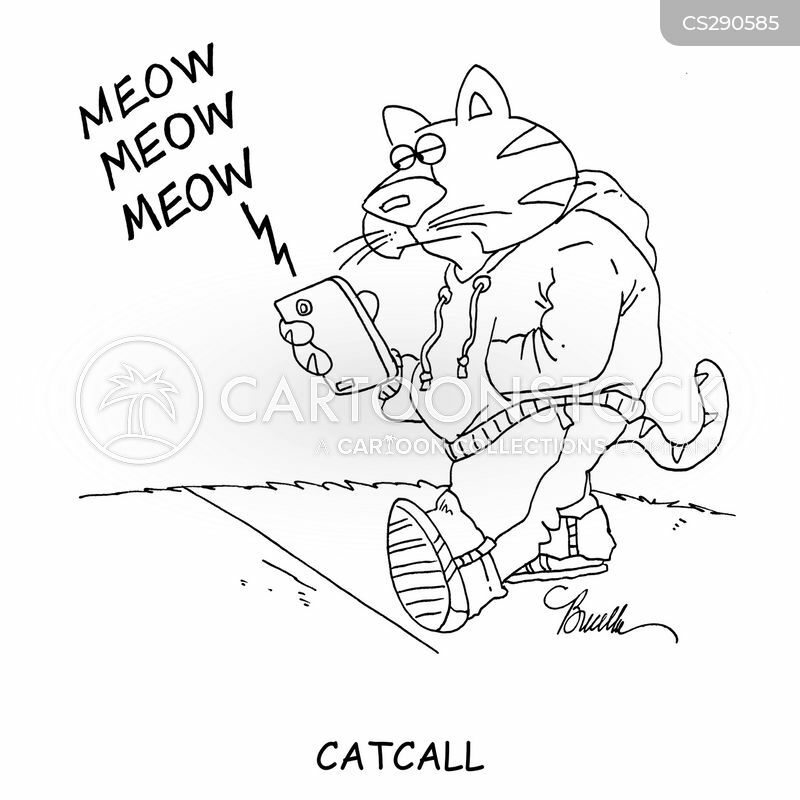 I wrote it specifically to be a ring tone!" 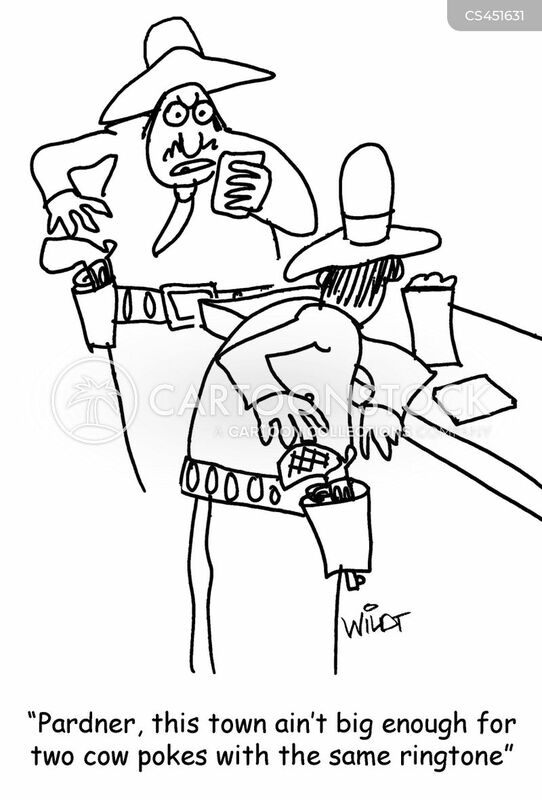 "Pardner, this town ain't big enough for two cow pokes with the same ringtone." 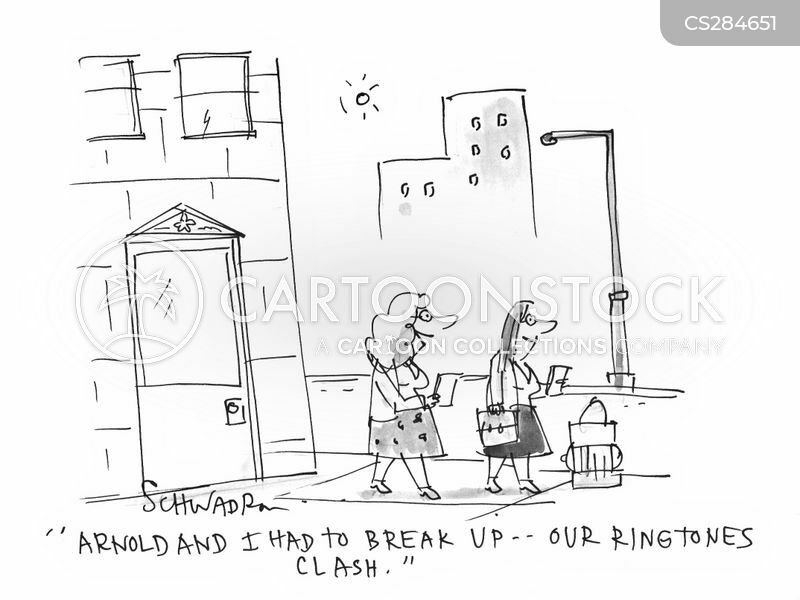 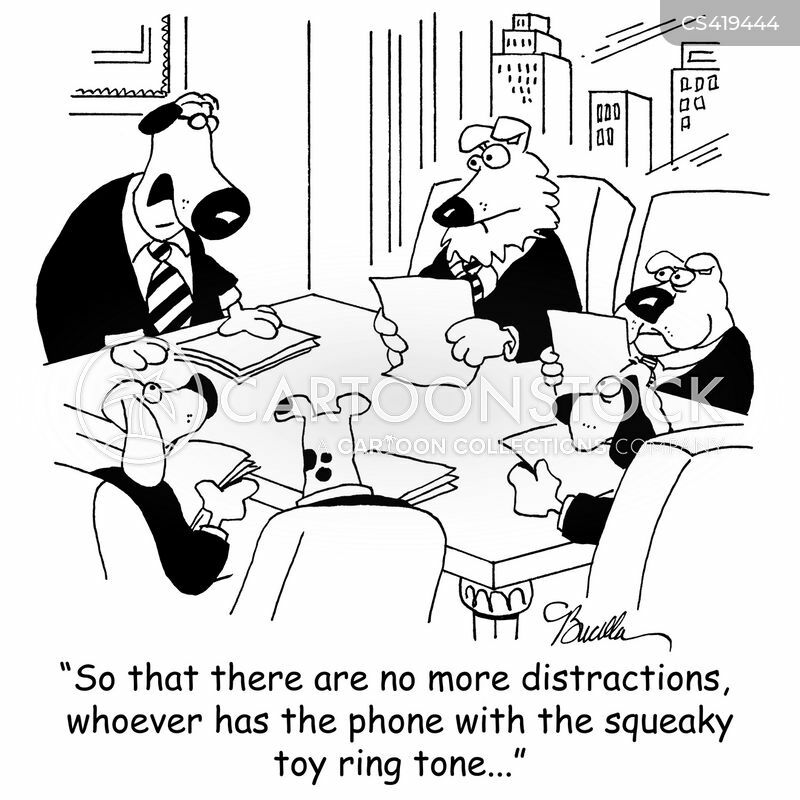 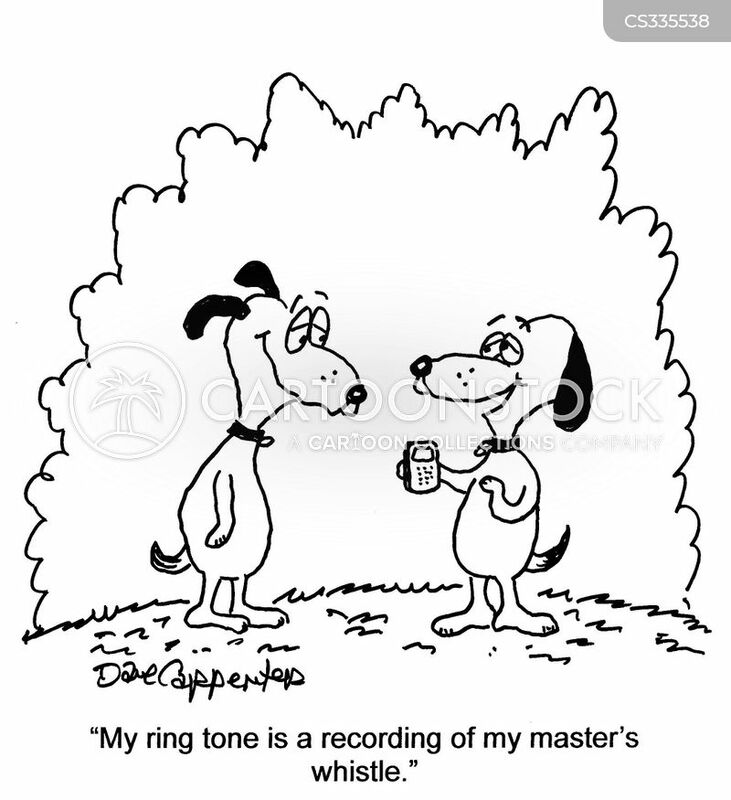 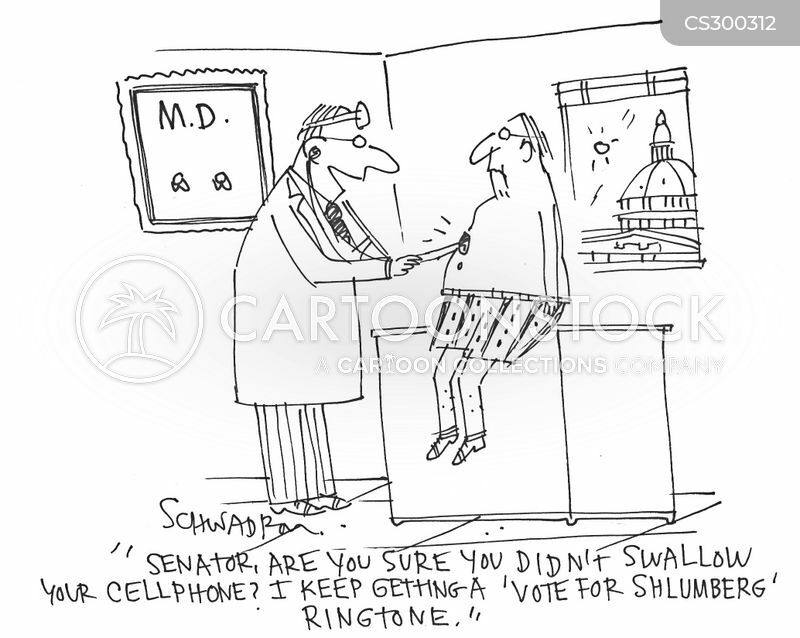 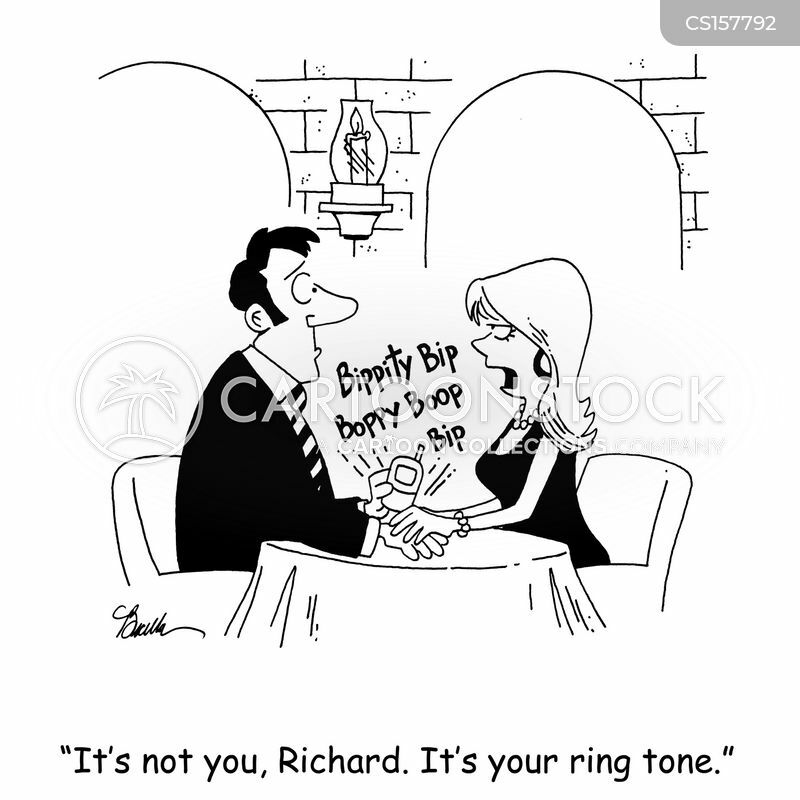 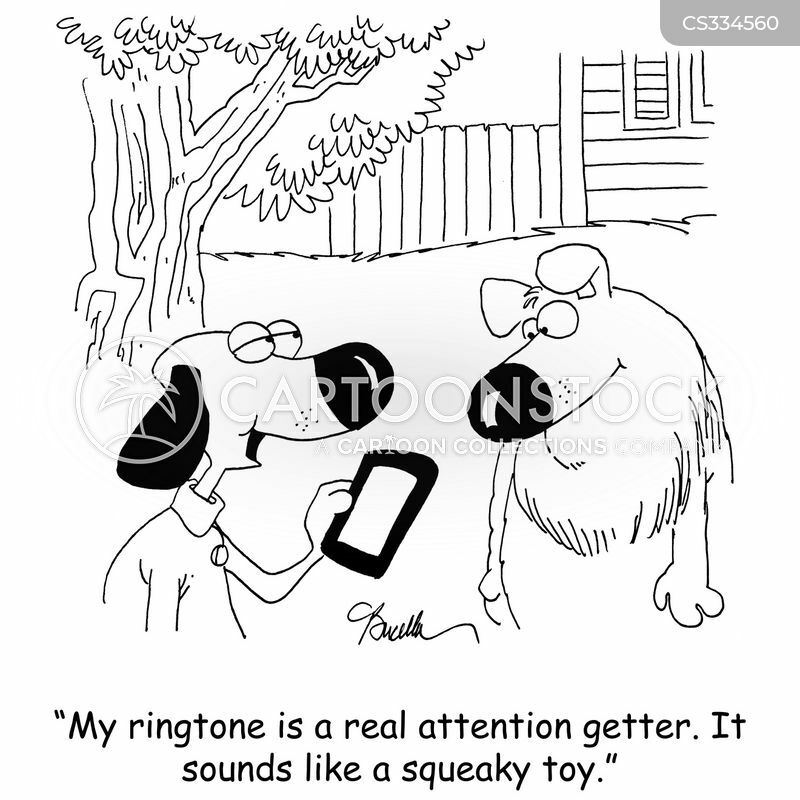 "My ringtone sounds like snoring, so I can keep my phone on during these meetings."